Let’s talk about an event that occurred on land. 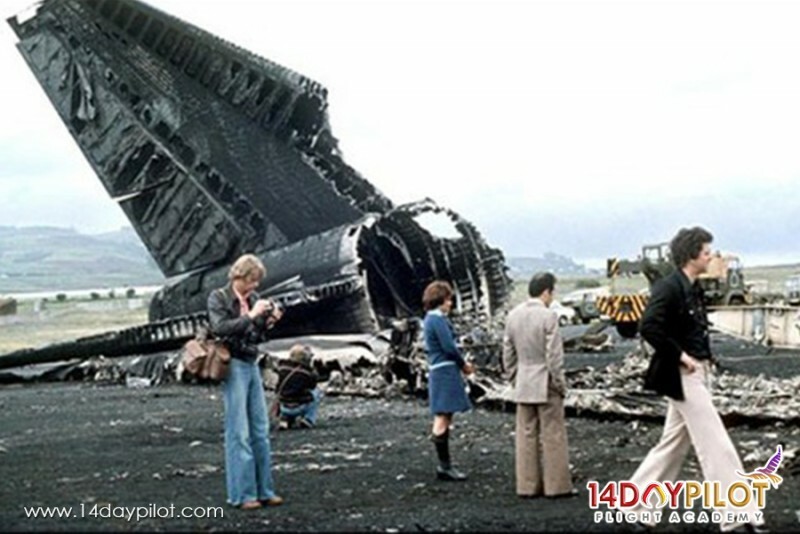 On March 27th, 1977, KLM flight 4805 collided with Pan Am flight 1736 in the Canary Islands, Spain. This awful tragedy left no survivors on the KLM flight and only 61 survivors on the Pan Am flight, giving a total value of 583 fatalities. Reports state that dense fogs played a critical role. Further investigations by the Spain officials shows that the KLM flight 4805 took off while Pan Am flight 1736 was still on the runway due to the false believe of the pilots that KLM has been given the clearance. 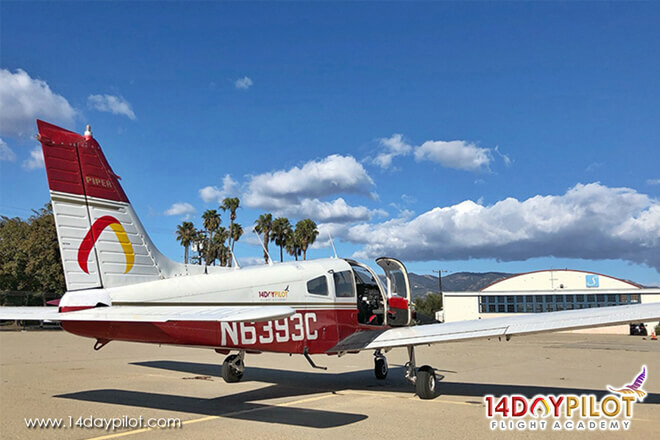 This was believed to be due to the fact that both the pilots and the Air Traffic Controller (ATC) could not see clearly due to the fog. The impact of the two aircrafts resulted in a massive fire that killed everyone on the KLM flight and left on those seated on the front of the Pan Am flight as survivors. 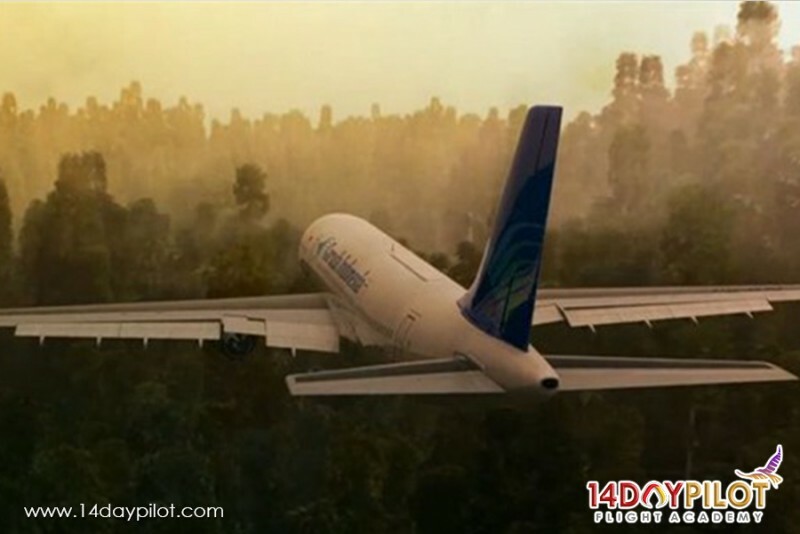 This next even took place mid flight when a Garuda Indonesia airbus flight 152 crashed into mountainous woodlands due to low visibility caused by the 1997 Southeast Asian haze on September 26, 1997 in near Medan, North Sumatra. Reports provided us with information that there were no survivors with 234 fatalities. 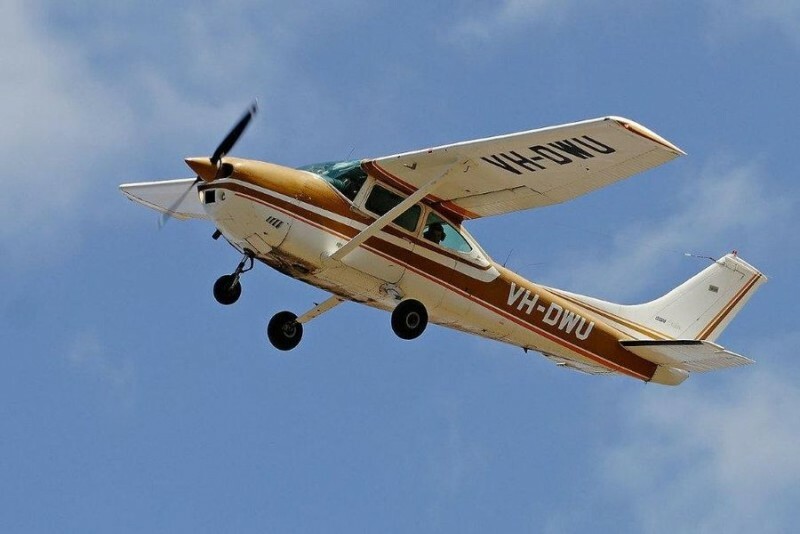 The accident was believed to have occurred due to a miscommunication between the Air Traffic Controller and the airbus as the controller was handling another aircraft with the same flight number, Merpati Nusantara Airlines flight 152. Due to this, the Garuda Indonesia flight 152 was heading into a high terrain without the knowledge of the controller as the controller thought the airbus was heading the opposite direction and without the realisation of the pilots as they were unable to see ahead of the airbus. Without any further update from the ATC, the airbus’s cockpit voice recorder shows the sound of the plane crashing into trees and shouts from the pilots. Measures have been taken in order to reduce these types of accidents in the future including the application of standard phrases and electing English as the common working language in order to prevent such misunderstandings from happening again. 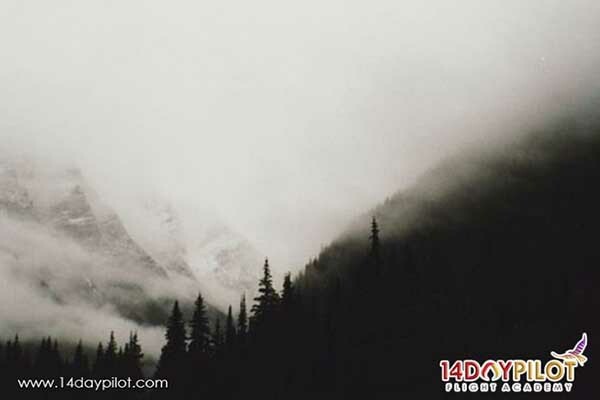 When it comes to entering foggy areas, Instrument Rating may be able to save lives as fog is a low lying cloud. Of course, the presence of ATC is also required along with mutual understanding between aircrafts, ATCs and nearby aircrafts.